Biography & Genealogy: Born September 10, 1866 from Charleston, South Carolina. 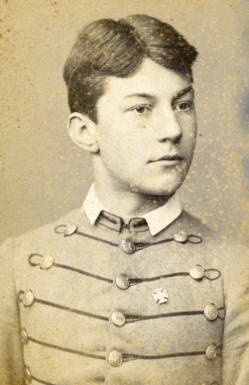 Matriculated September 3, 1881 from Charleston, South Carolina. Graduated June 30, 1885. Died February 14, 1892.